The VEKA UK Group is committed to supplying some the most innovative and technically-advanced products on the market and is proud to have been awarded the ‘Secured by Design‘ accreditation right across its VEKA and Halo product ranges, in addition to already holding the accreditation on its Bowater Doors range. Head of Technical Mark Barsby explains: “Both VEKA and Halo have always been committed to designing products that offer an extremely high level of security for homeowners and commercial customers alike. We are proud to have demonstrated all our systems to meet the requirements of the strict Secured by Design criteria and, as such, we now have full SBD membership. “Our highly-secure systems had already achieved enhanced security standards to PAS 24 as you would expect from an industry-leading supplier – but now, with the additional coveted SBD logo, our clients can be confident, at a glance, that this accreditation is stitched throughout the supply chain. “VEKA and Halo supply a large number of Secured by Design-approved fabricators and the use of the SBD ‘Police Preferred Specification’ logo quickly identifies to specifiers and the public the level of secure design running from extruded systems to finished products. 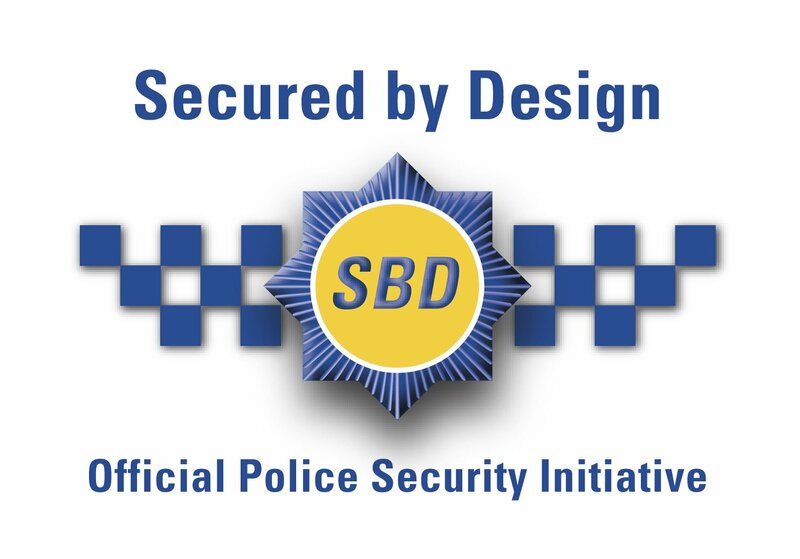 The SBD logo is the only symbol that guarantees national Police approval of a product, providing architects, planners, specifiers, builders and end customers with reassurance that it provides a realistic level of resistance to criminal attack. It is widely recognised within the building industry and is increasingly being listed as a mandatory requirement in tenders for refurbishment. To see a full list of the VEKA UK Group’s SBD-accredited products and fabricators visit www.securedbydesign.com and search ‘member companies’.